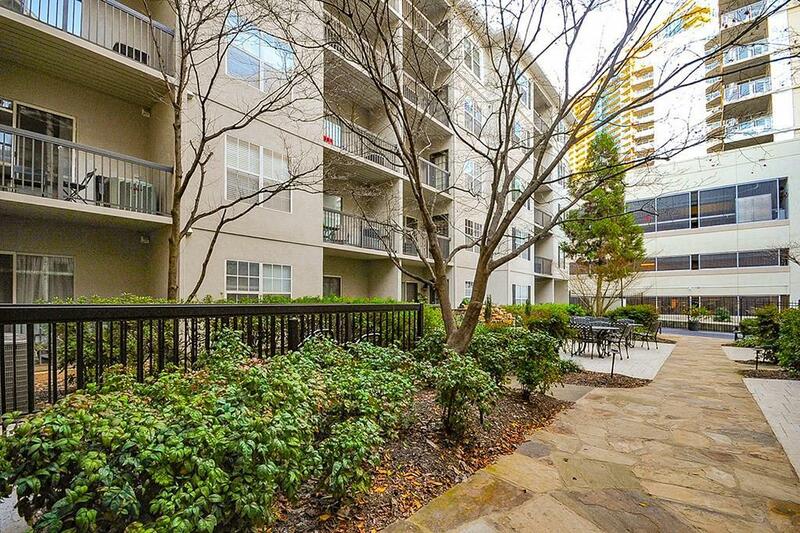 Spacious condo in the heart of Midtown! 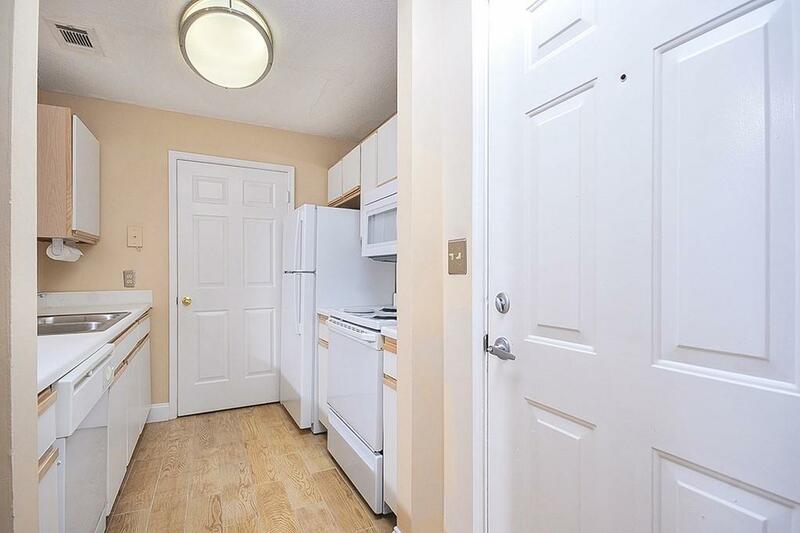 Bright, open floor plan with kitchen, breakfast bar and spacious living/dining room. Large master bedroom with a cozy reading cook. The full bathroom was recently updated. 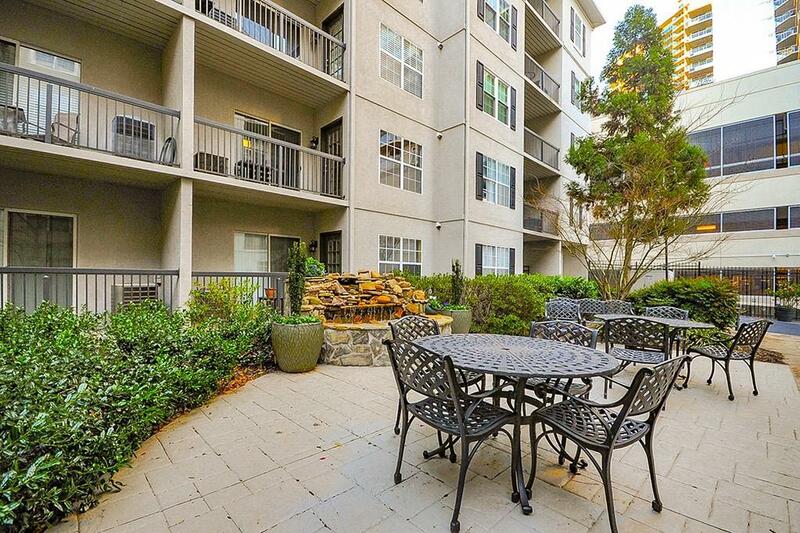 Walk to shopping, Marta, restaurants, the High, Piedmont park, and GA Tech. 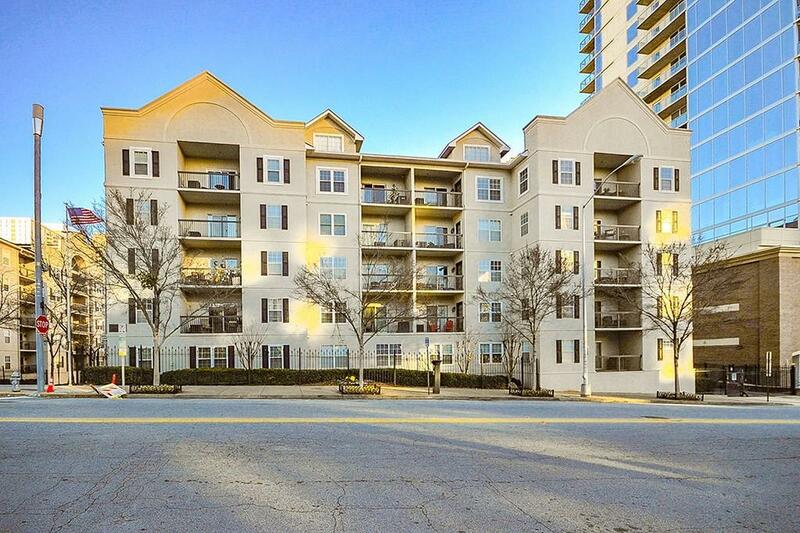 Peachtree Walk features a resort style pool, high end fitness center, fenced dog park, conference room, courtyard grill and onsite management.